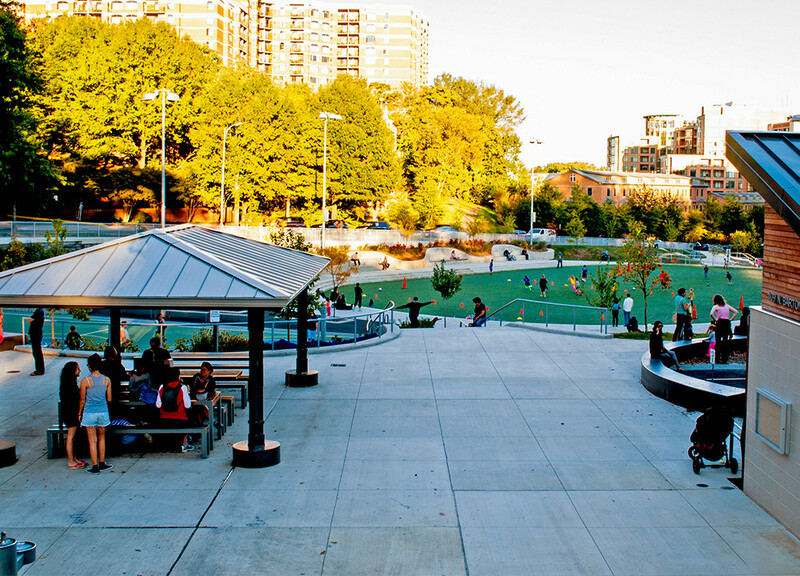 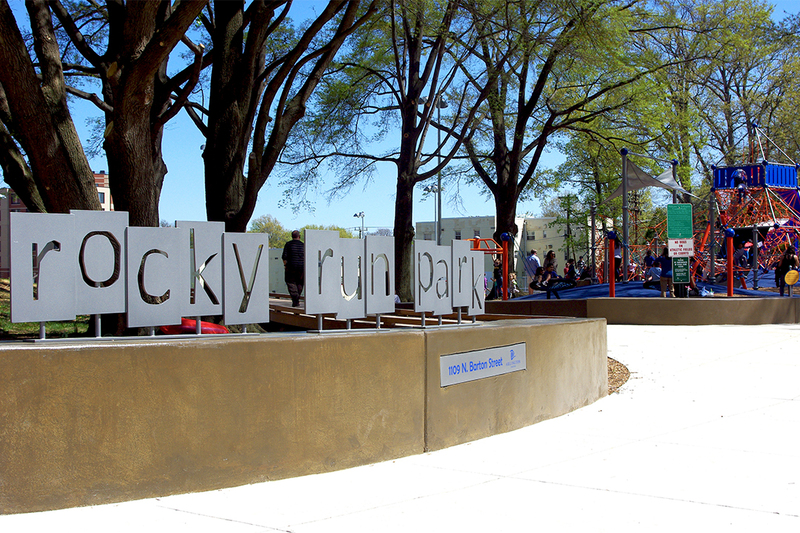 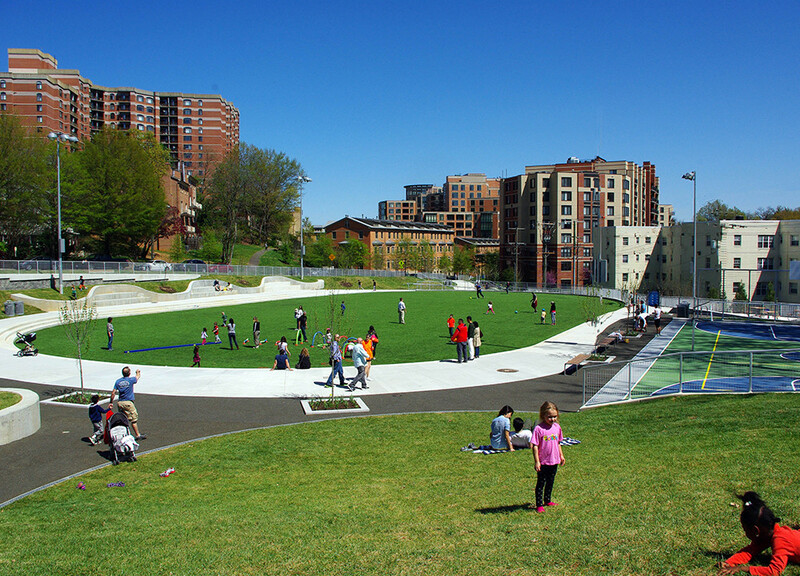 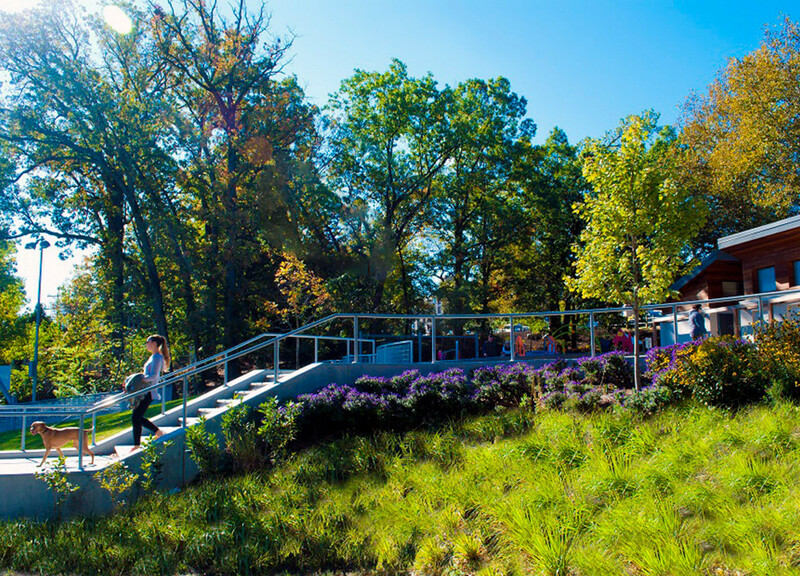 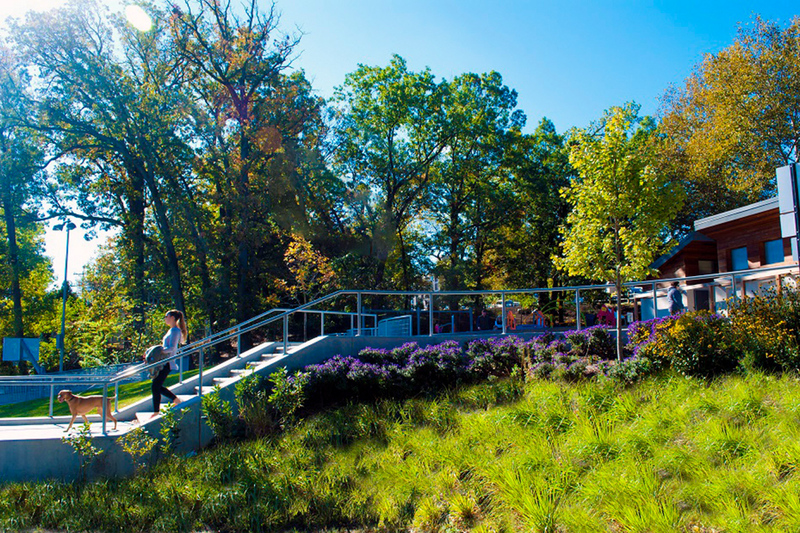 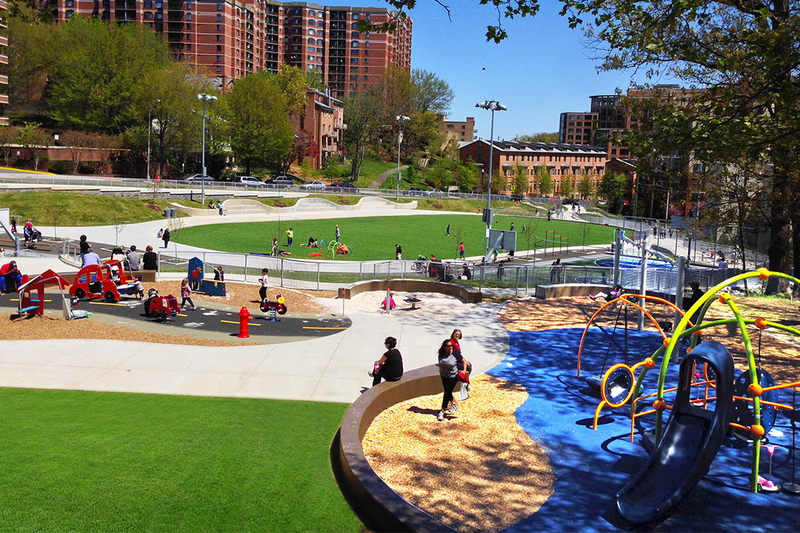 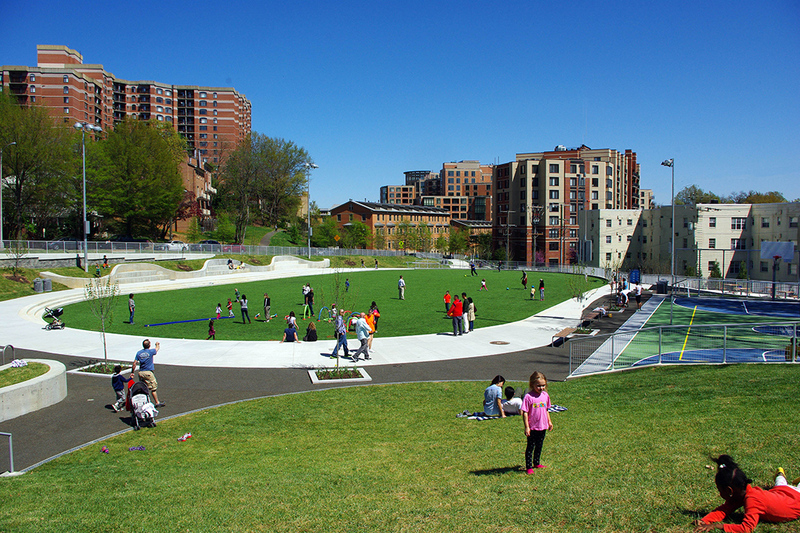 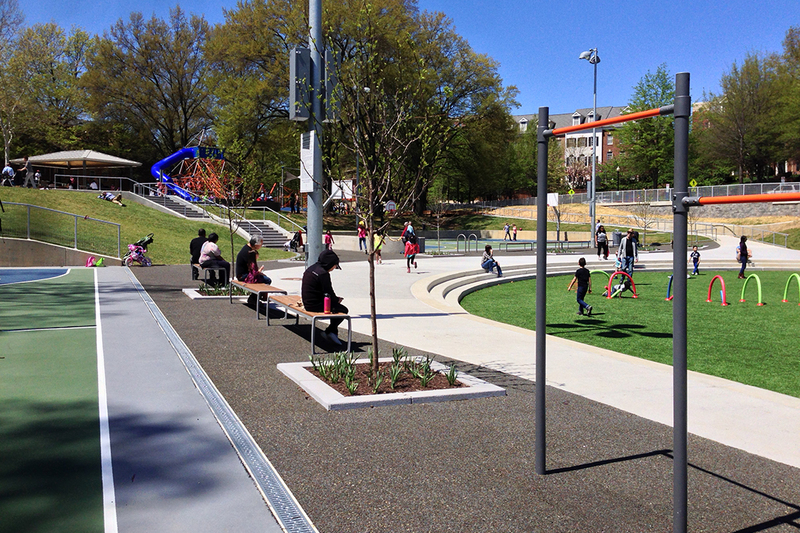 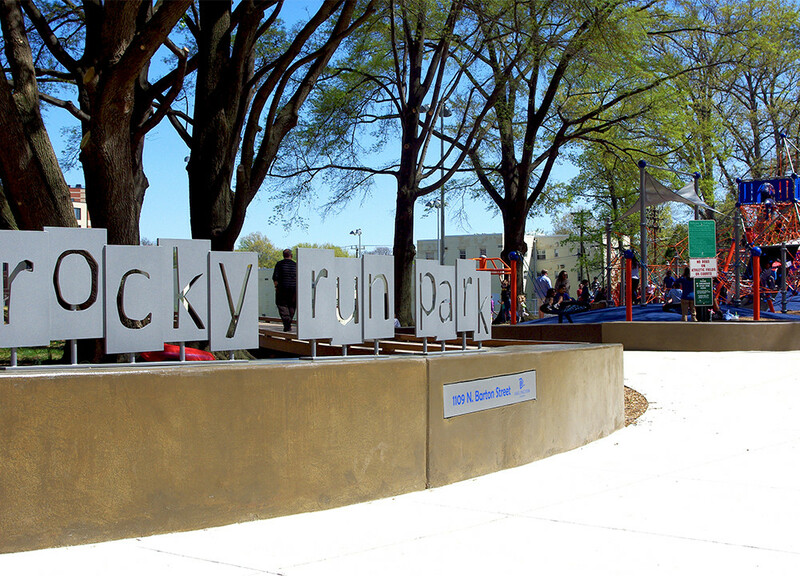 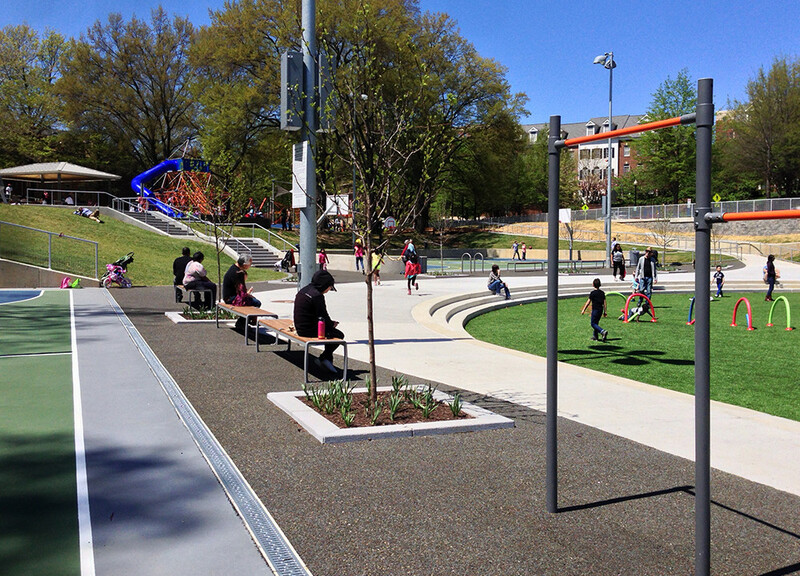 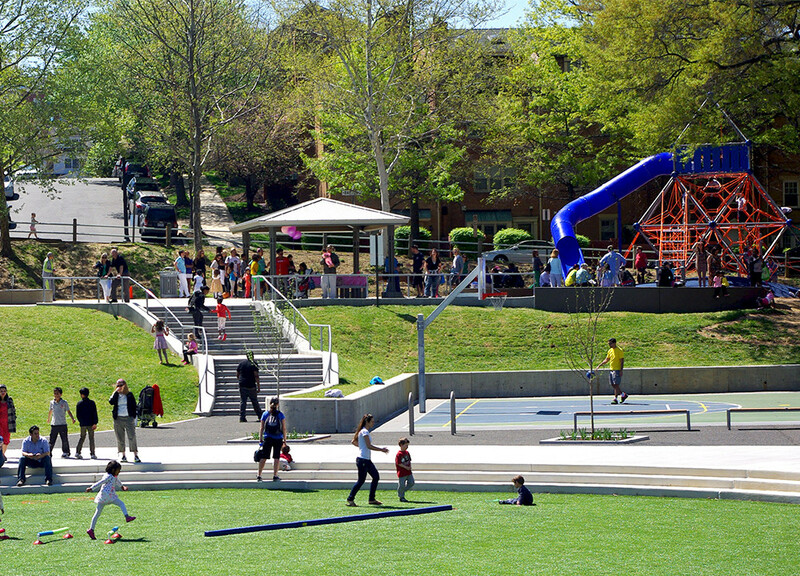 The award-winning Rocky Run Park was designed with the community in mind. 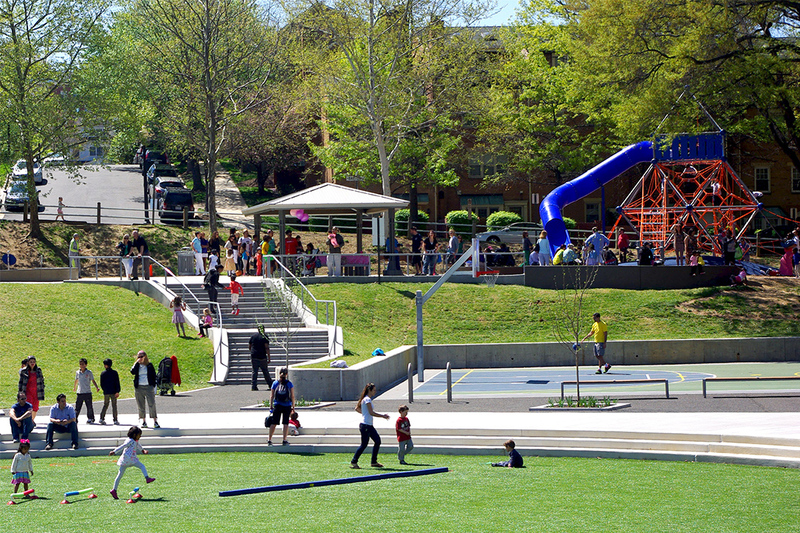 Located on 2.65 acres in a densely populated area of Arlington, Virginia, the renovation serves a variety of users and addresses the needs of the community by providing a central gathering space and a renewed sense of place. 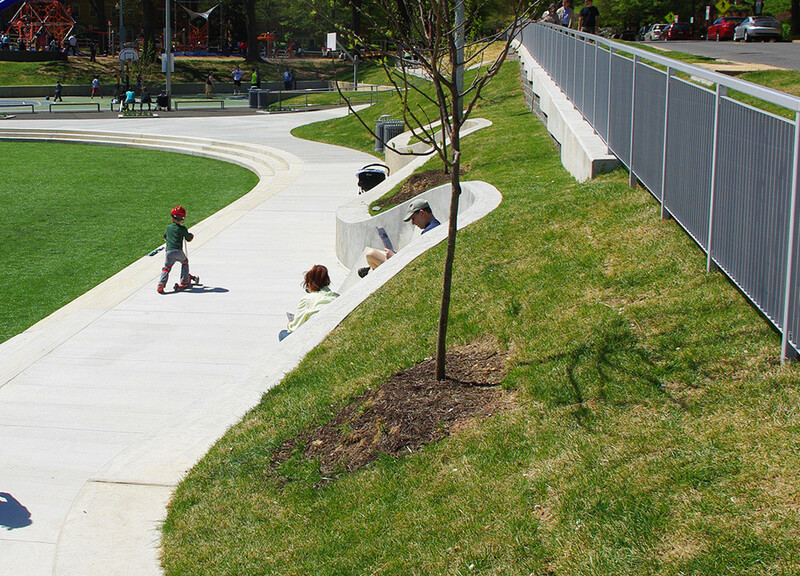 The design overcame many hurdles, including an extreme grade change and an ambitious program within a small urban footprint.